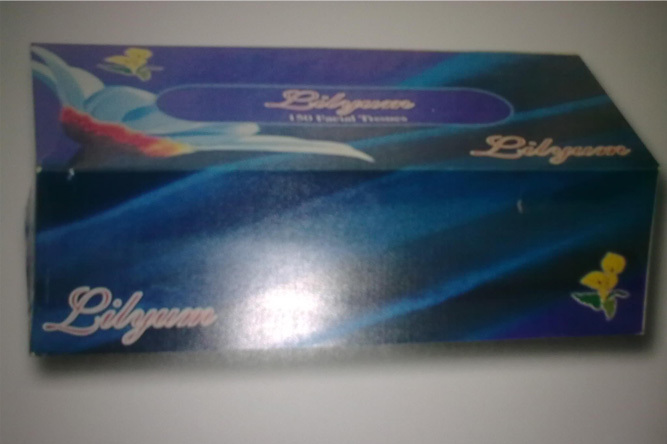 150 tissues two ply per box, whose size is 21.5*21cm. 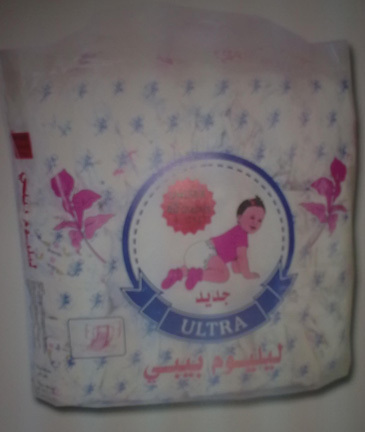 contains, (125 sheets*4) in each bag. 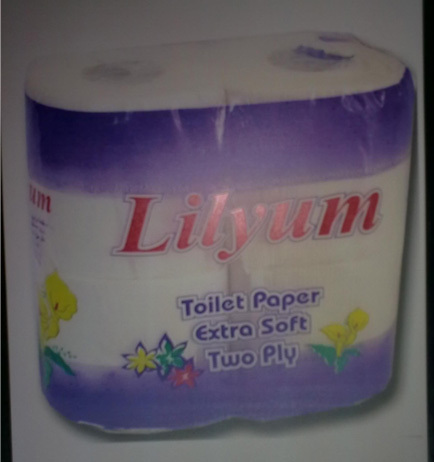 contains , (125 sheets*10) in each bag. 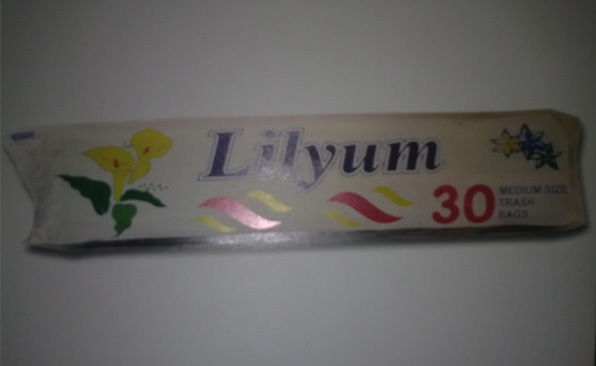 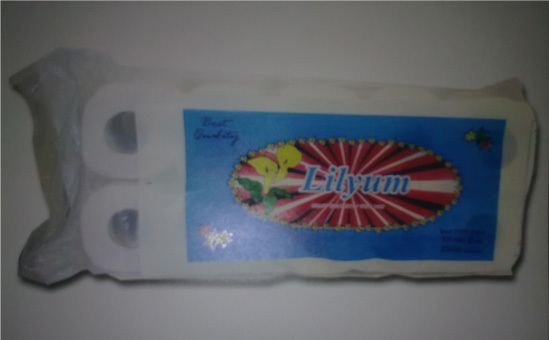 Lilyum Trash bags, each bag contain 30 nailon bags medium size , in prime quality and high micromage.